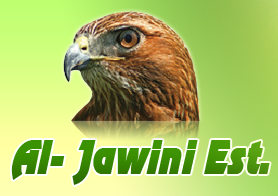 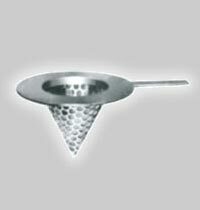 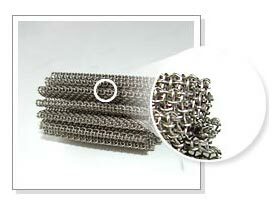 The company is counted amidst the most dependable Manufacturers, Exporters and Suppliers of Wire Mesh Strainers. 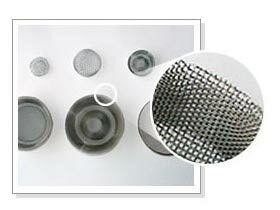 We make use of cutting-edge technology and graded material to manufacture the Wire Mesh Strainers. 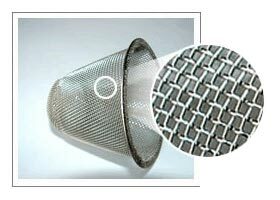 Owing to the premium quality, rigid make and good wear strength, our Wire Mesh Strainers are widely demanded all across Saudi Arabia, Middle East Countries, Germany, Singapore, Hong Kong, etc. 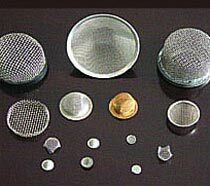 We offer customized Wire Mesh Strainers to the clients as per the required materials, outside sizes and filtration ratings.